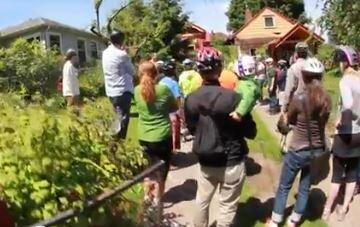 In June, Portland State University master’s student and Orange Splot intern, Lina Menard, organized a great bike tour of some ADUs in NE Portland. Mark Rainha compiled and edited an 8-minute video of the ADU bike tour. 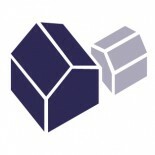 The video includes five local ADU projects and short interviews with the owners/builders. We hope this video will help people understand what ADUs are, what they can look like, and why more and more homeowners are interested in building them. A big thanks to Mark for compiling this great video and to Lina for organizing the tour. Why didn’t I get the invite for this! This entry was posted on August 2, 2012 by Kol Peterson in Events, News, Projects and tagged educational, portland, tour, video.